Every year, on January 27th, our family celebrates Multicultural Children’s Book Day. This year marks the fourth year of the celebration. 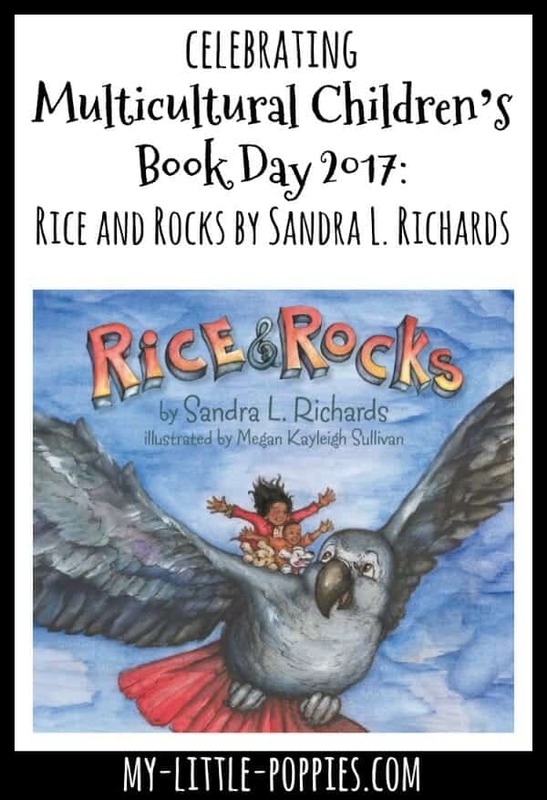 To celebrate Multicultural Children’s Book Day 2017, our family received the book [easyazon_link identifier=”1940014735″ locale=”US” tag=”mylitpop-20″]Rice & Rocks[/easyazon_link] by Sandra L. Richards. 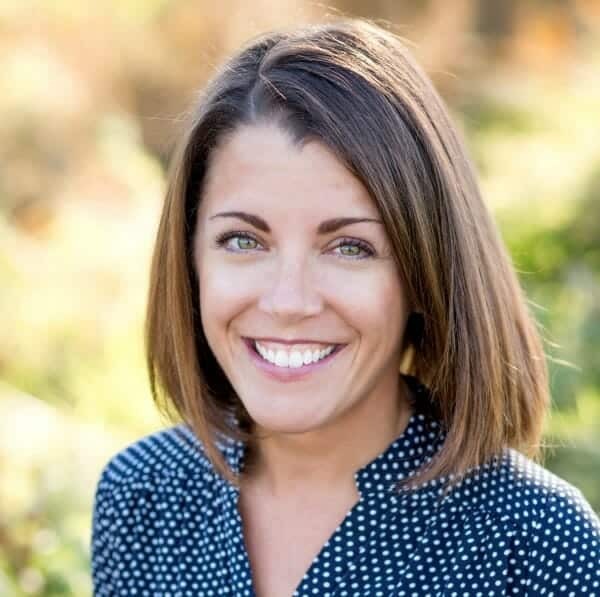 We would like to thank Sandra Richards for sharing her words with us this year. 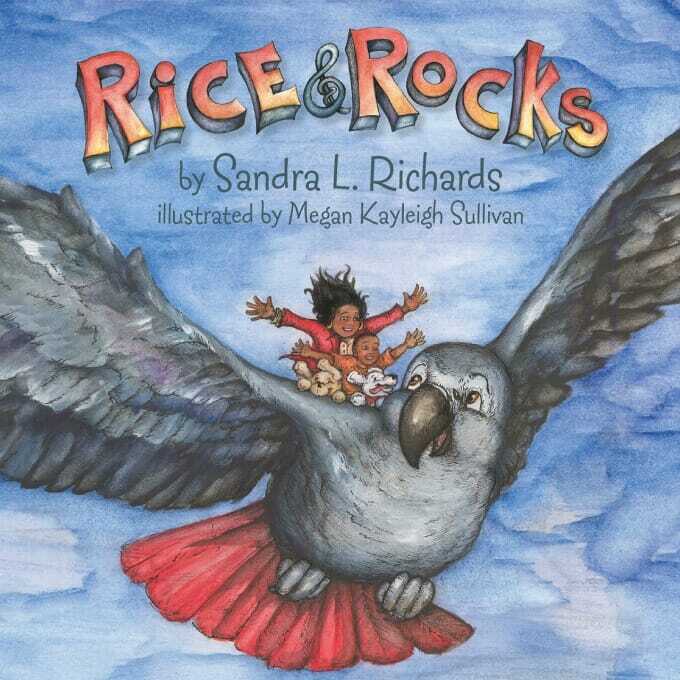 A finalist in the 2016 USA Best Book Awards, Rice and Rocks is the debut picture book from author Sandra L. Richards, an American-born daughter of Jamaican immigrant parents. Rice and Rocks is a story about Giovanni and his pet parrot, Jasper. One night, Giovanni’s friends are coming over for Sunday night dinner. Giovanni discovers that his grandmother will be making rice and beans, a traditional Jamaican dish. 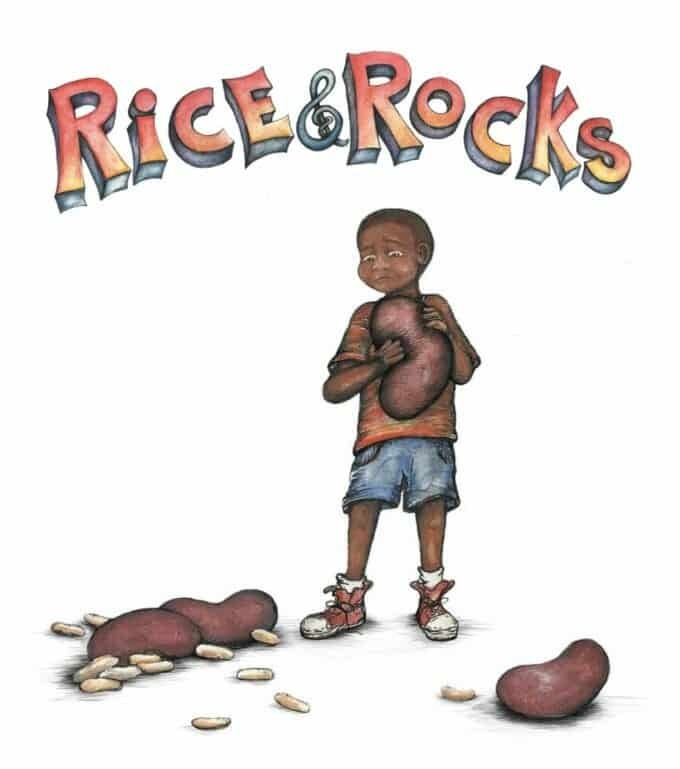 Giovanni, who refers to rice and beans as “rice and rocks” is afraid his friends will think the dish is strange… until Giovanni’s beloved Auntie saves the day. She and Jasper, Giovanni’s pet parrot, take Giovanni on a magical journey across the globe. Together, they visit places where people eat “rice and rocks” and as they celebrate various cultural traditions, Giovanni realizes how similar we all are. 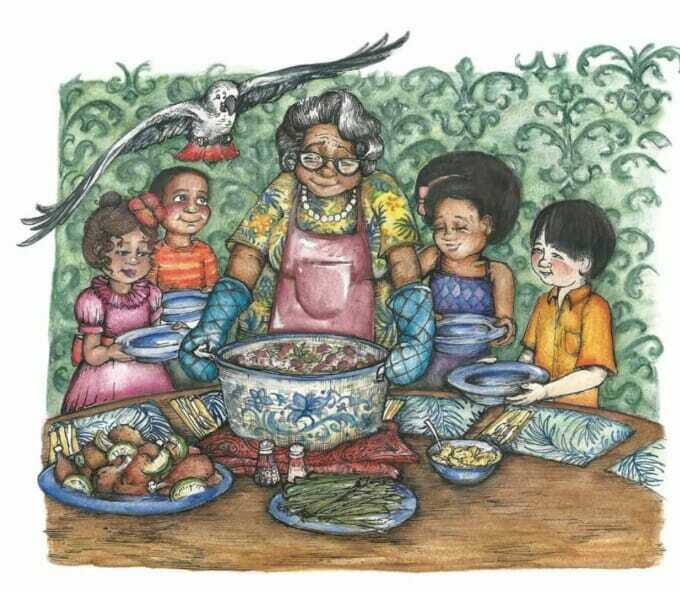 The journey changes Giovanni’s view of his grandmother’s Sunday night fare, making for a happy ending. 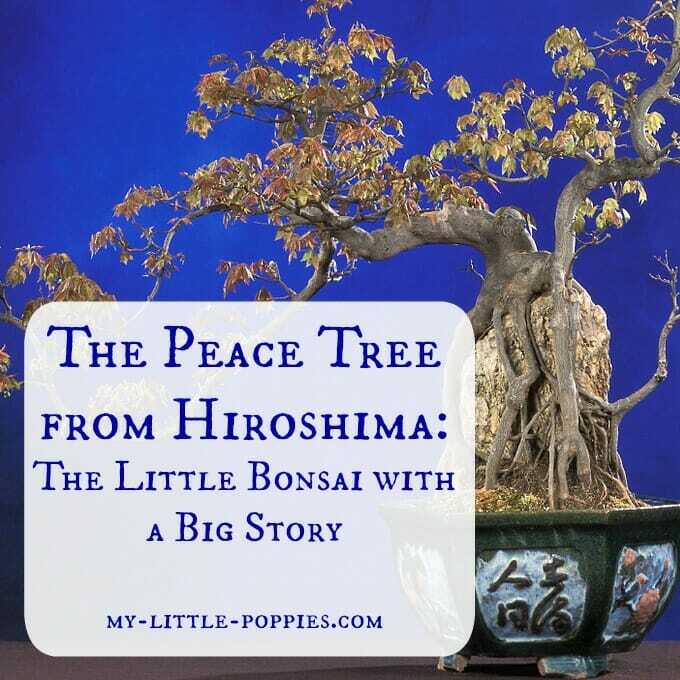 My children enjoyed this magical tale. They delighted in Giovanni’s journey with Jasper. 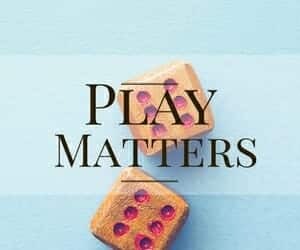 As a parent, I appreciated the author’s message. 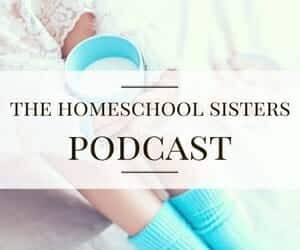 It is so important for children to value their heritage and celebrate their uniqueness and share it with those around them. After reading Rice and Rocks, we visited Sandra L. Richards’ website and discovered a word search based on the text. What a fun way to reinforce concepts learned while reading together! 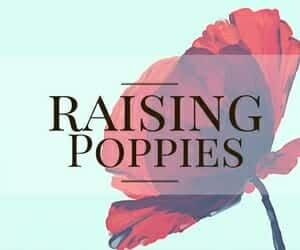 Be sure to follow Sandra L. Richards, author of Rice and Rocks, on Twitter and Instagram. 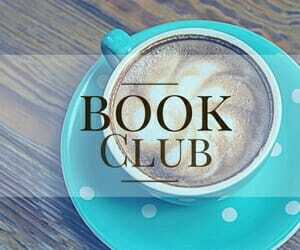 MCBD 2017 would also like to also give a shout-out to MCBD’s impressive CoHost Team who not only hosts the book review link-up on celebration day but who also work tirelessly to spread the word of this event. Now, it’s your turn. 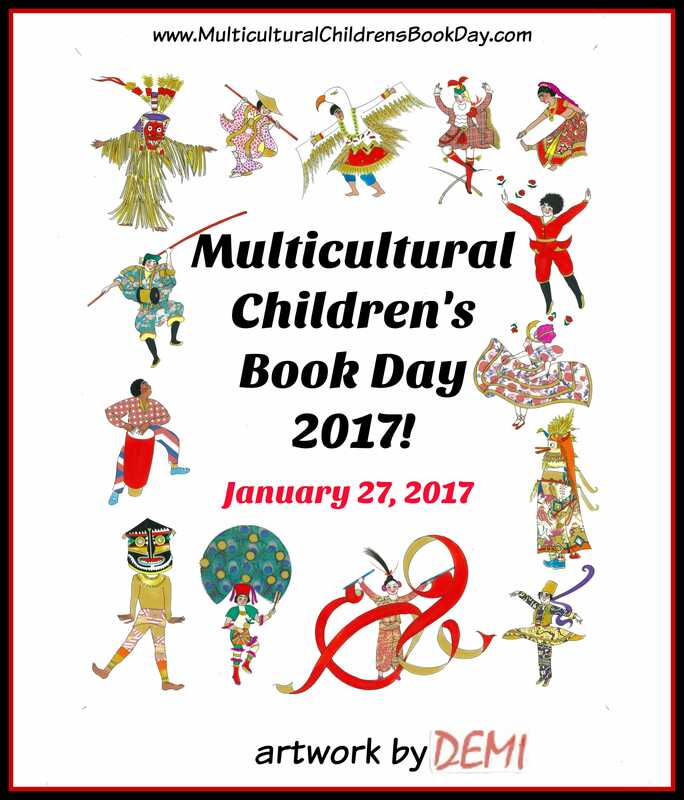 Tell me: How will you participate in Multicultural Children’s Book Day 2017? Share here. Lovely! 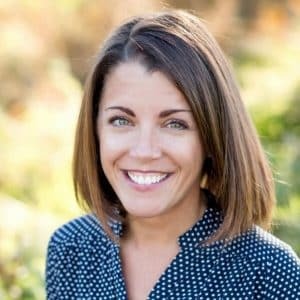 I used to read a book called “Everybody Cooks Rice” to my third graders, which shared a similar premise about shared foods about the world and around cultures. Thanks for sharing this book with #ReadYourWorld!